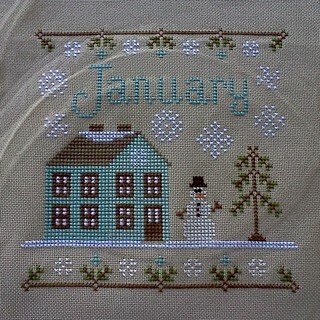 Wow, January has been a busy month! And, as a freelancer, this is always a good thing. May the rest of 2014 follow the same pattern! I wrote some really popular articles for Feminist Times and Disability Intersections, and it was great to see such positive responses via social media. For Feminist Times I wrote, “Intrusive entitlement: disabled women as public property”, about the way that many people feel that they can touch, grab and inappropriately question disabled people about their lives. I also wrote a long-form article for the exciting new online magazine Disability Intersections about food snobbery and how many people judge what others eat, without taking into account the many different personal circumstances and societal oppressions that can make this difficult, in March of the Food Snobs. I’ve also been working on some large editing projects: two very different full-length books, which has been a great experience and it feels great to whip a piece of work into shape and have the privilege of being a trusted second pair of eyes for a client’s hard work. 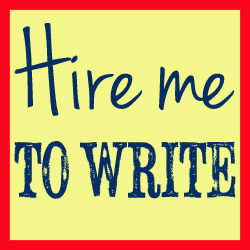 I have, as always, been busy with ghostwritten blogging and content work for regular clients, and I have proofread and edited lots of CVs and job applications. The insecure job market means that people are really keen to make sure they put themselves in the best possible position when they apply for work, so they are sending their work to me in record numbers to make sure their documents are error free and present them in the best possible light. The podcast is going from strength to strength, and I also blogged about the benefits for small businesses of offering things for free. I have finally got round to updating the list of work I have had published online in the last 12 months, too, including commissions for Access Magazine and my posts at The F-Word. This is always quite a skewed representation of my work because so much of what I do is ghost writing that I can’t claim as “mine”, so the work that goes onto this page is just a small proportion of my actual published writing. Finally, I did my dreaded tax returns via the HMRC’s self-assessment site. Ugh! There’s a reason I’m a writer, not a numbers person! So the first month of 2014 is pretty much over and done with, and it’s been a good one! Here’s to a fabulous February.